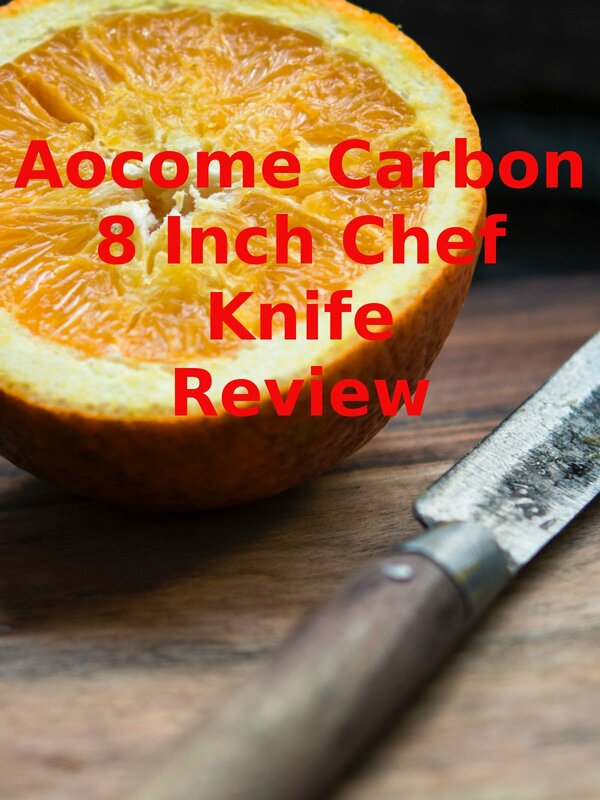 Watch the 9malls review of the Aocome Carbon 8 Inch Chef Knife. Is this Japanese carbon stainless-steel chef's knife really worth getting? Watch the hands on test to find out.